In between the development of Card Crawl’s Android version we are working on smaller prototypes to find out what we are going to do next. 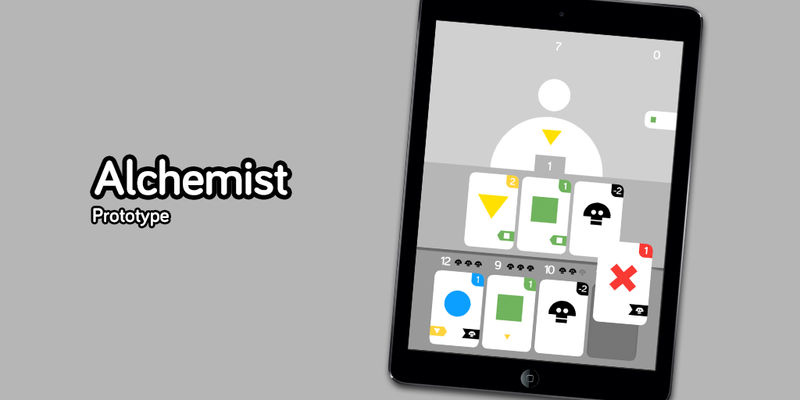 One of the prototypes is another solitaire card game inspired puzzler in which you play as an alchemist who is brewing potions for injured adventures. 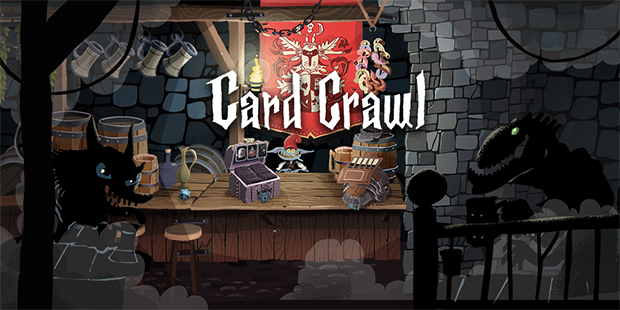 We are looking for early feedback and if you have played Card Crawl you should give it a try! The game can be found here and needs the Unity-Player to be installed.